We have a licensed Massage Therapist on staff at Creative Hair Design. Massage therapy is great to help reduce stress, to help relax and to relieve muscle soreness. 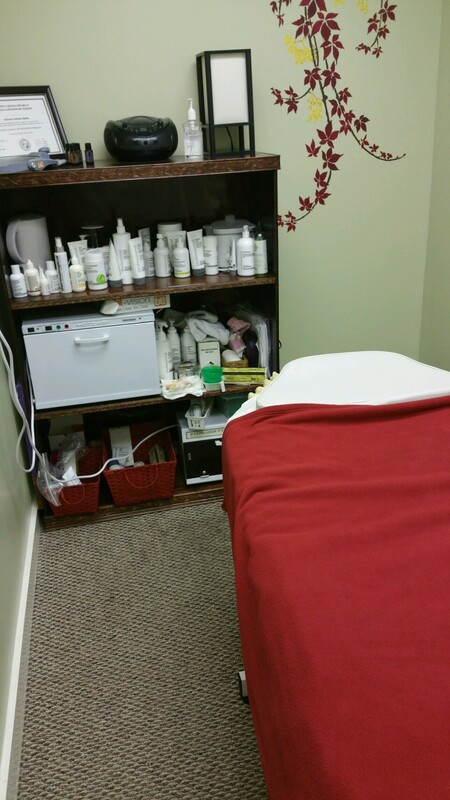 Call today to schedule an appointment with our professional Massage Therapist! 336-361-0098. Massage gift certificates are great to give to friends and loved ones for birthdays, anniversaries and holidays. Treat yourself or treat your friend - either way you won't regret it! We are now taking applications for a massage therapist.